FREE delivery to United Kingdom in 13 - 16 weeks. 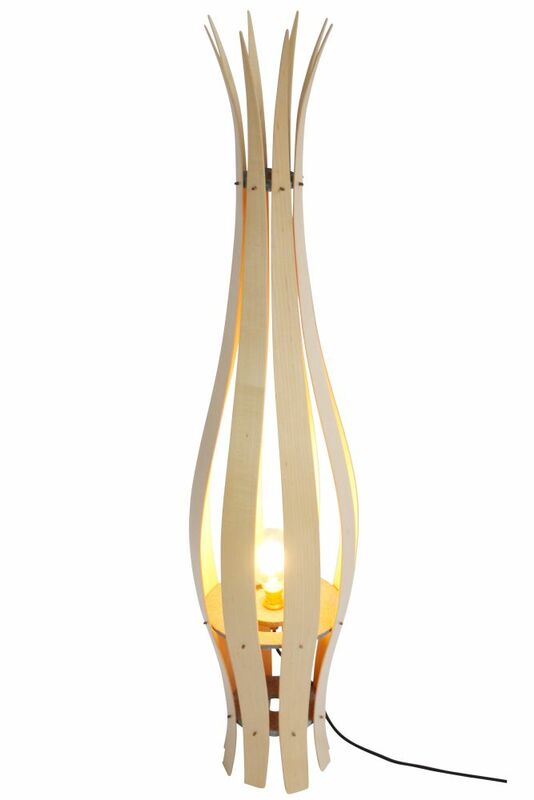 Unusual, decorative, and charming, a truly unique floor lamp design. Each blade is formed from Maple wood, which is attached to the central holding discs by means of small Walnut dowels.